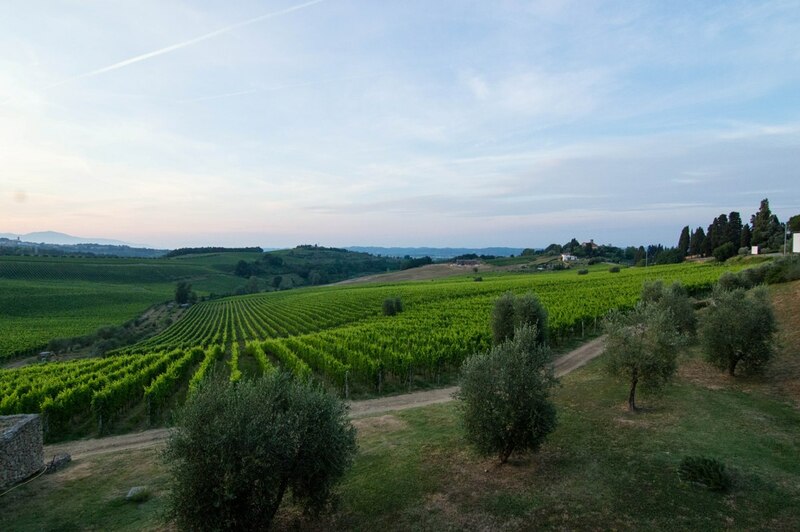 If you have just married, Tuscany is the perfect place to go to on your honeymoon … enchanting landscapes, exquisite food, irrepeatable hospitality and pleasant good weather. 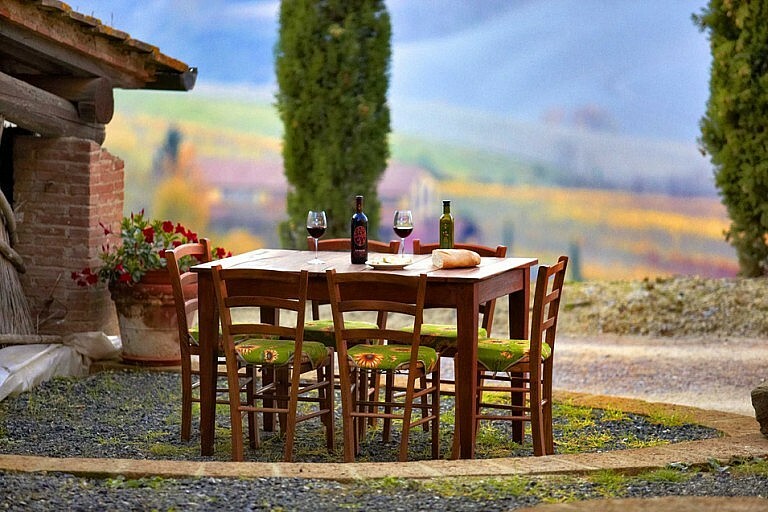 – Customized honeymoon package with accommodation and tours in Tuscany! 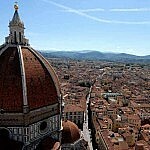 Touris tax for accommodation in Lucca and Volterra, to be paid cash on sites. Transportation: this program and its rates do not include transportation to the meeting points and are set on a self-driving base. For further information see the box “transportation options”. 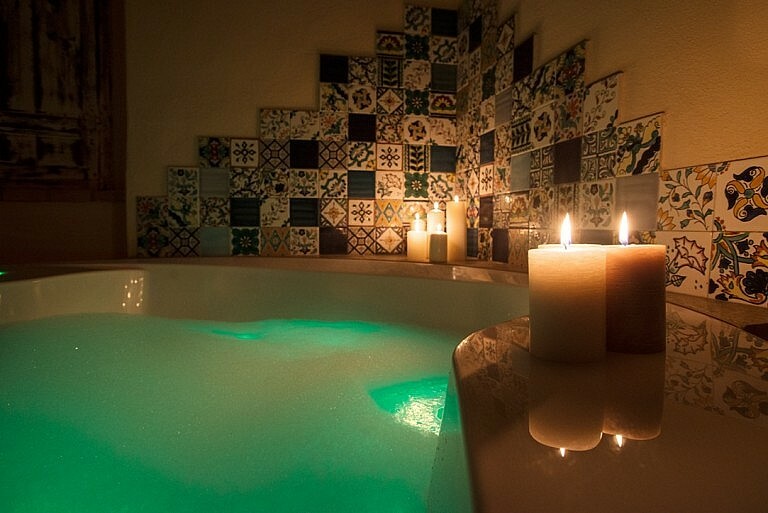 You have out done yourself with this hotel near Florence. Very very modern, close to resturants, By time we arrived they already scheduled the taxi for tomorrow. 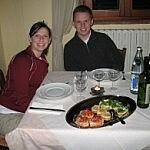 This is an email we received from Mark, who experienced one of our cooking classes during his stay in Tuscany. 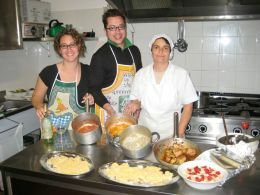 Many thanks for the cookery lesson that you provided to Deena and myself we both thoroughly enjoyed it and thought you were a terrific teacher of Tuscan cuisine. We both learnt lots which we hope to use in our cooking back in the UK. 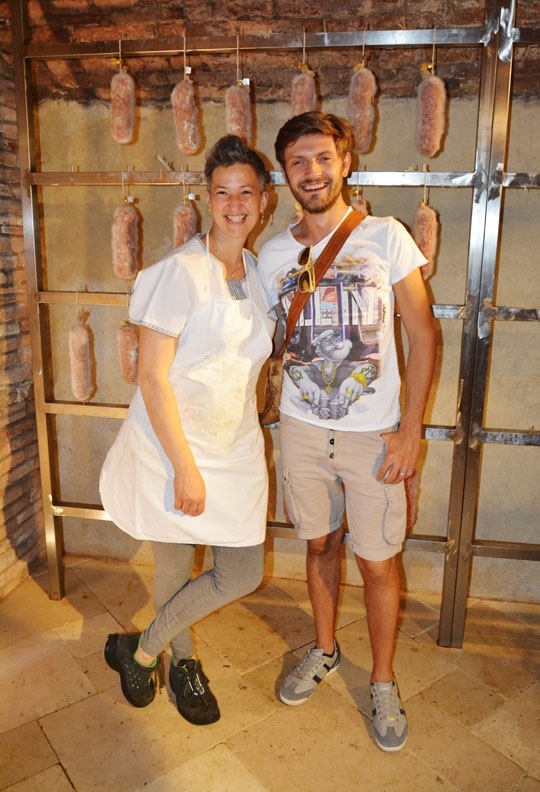 It has certainly whetted our appetite for Tuscan cuisne and may look at undertaking a longer course in the future. The drive back was very safe thanks and we enjoyed our last evening in Tuscany; unfortuately our honeymoon has now come to an end and we are back in the UK and back to reality. Many thanks for emailing the recipes and also scanning my notes, it is greatly apprecaited. Thanks again for such an entertaining class and providing a true highlight of our honeymoon. 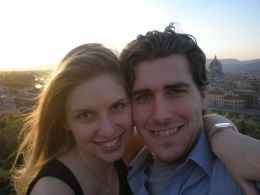 Of course it doesn’t hurt that we got engaged in Tuscany as well! I’m sorry it has taken a little time to get back to you. Things back at work have been a little crazy. The trip was absolutely magical. Although it rained a little during our horseback riding excursion, it couldnt damper our experience. The villa was gorgeous, and everything worked out perfectly. Thank you so much for making this such a wonderful experience. I wanted to pass on a thanks for everything that was put together. We had an excellent time. 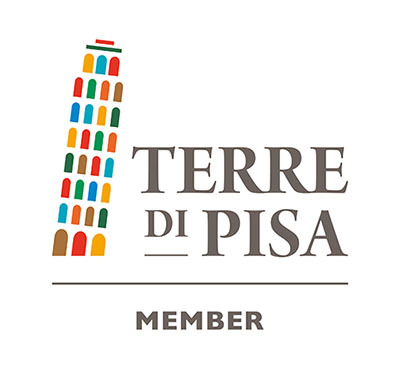 I’ve already passed along the info about you to some others who were considering visiting Italy within the next year or so. In addition, I’ve included some of the pics that I took while I was down there. You’re welcome to use them however you like. Once again, thanks. 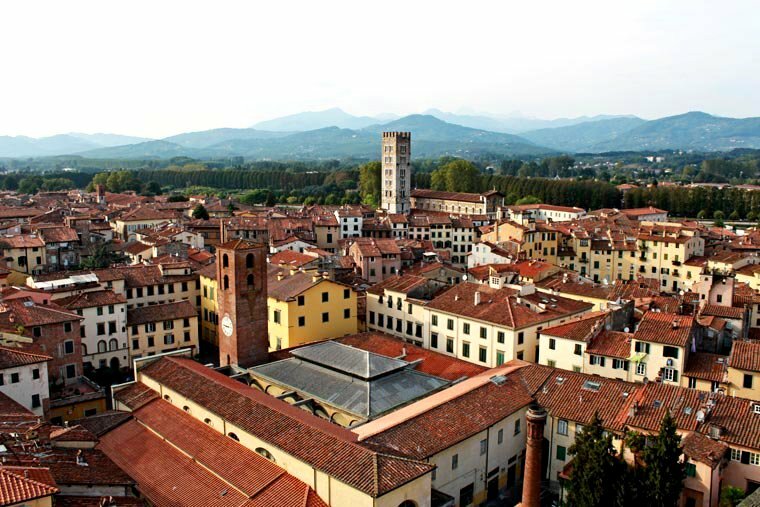 Accommodation in Lucca is in elegant and romantic double bedrooms with private bathroom in a 4 star hotel within the city walls. Breakfast is included. 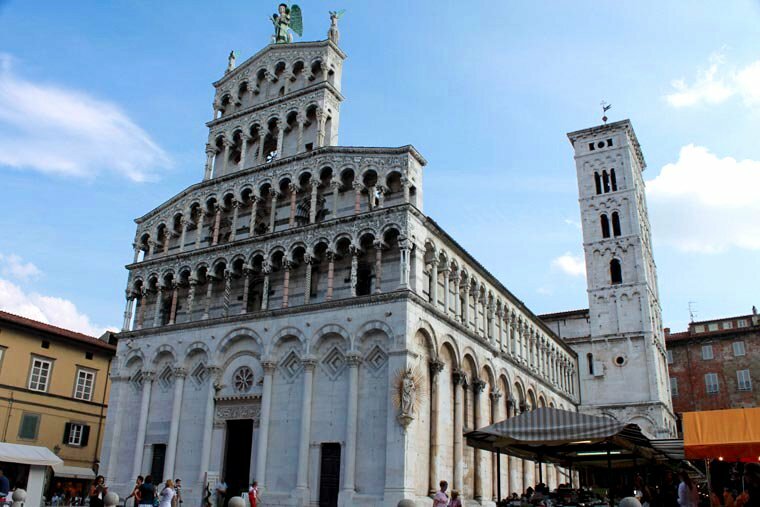 Accommodation in Lucca is for 2 nights. For this location car rental is not necessary. 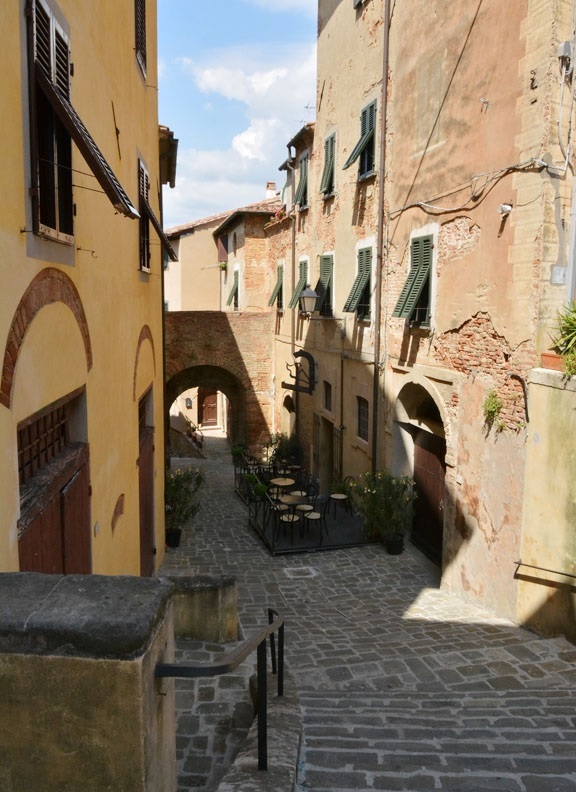 Accommodation in Volterra is in charming and cosy double bedrooms with private bathroom and Jacuzzi in a very enchantingB&B in the hills 8 kms from the Etruscan town Volterra. Breakfast is included. The farm has got a small breakfast room and is just a few steps from a renowned restaurant. 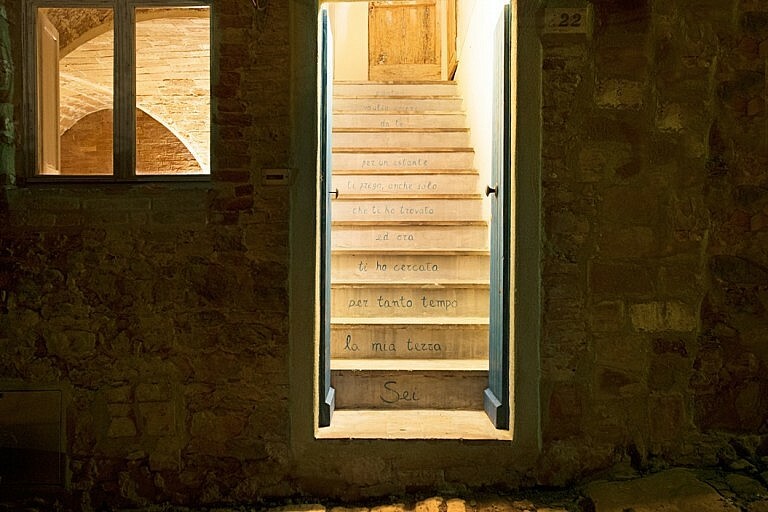 Accommodation close to Volterra is for 2 nights. For this location we recommend renting a car. 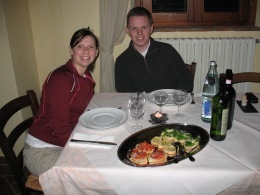 The romantic candlelight dinner is in one of the most prestigious restaurants in Lucca, within walking distance from the hotel. 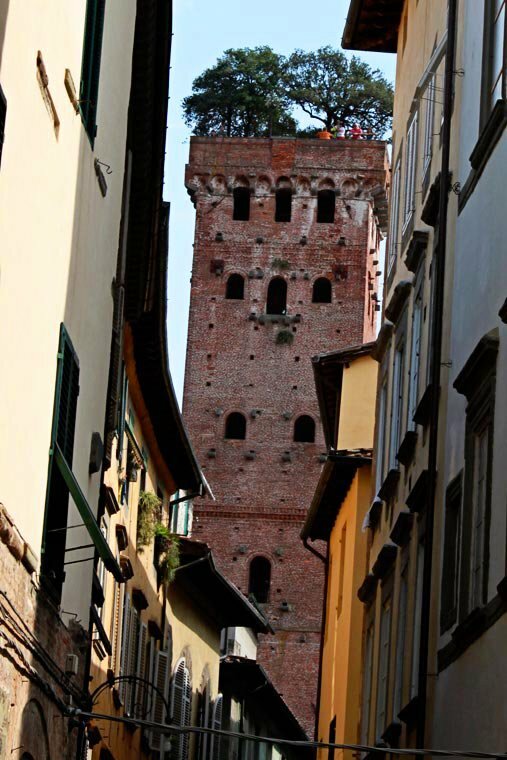 The private and romantic guided tour of Lucca is guided by our experienced and professional city guide. 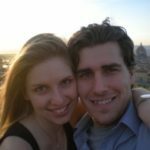 She meets you at the hotel or at an agreed meeting point and shows you the nice attractions in town for 2-3 hours, also walking along the monumental city fortifications. 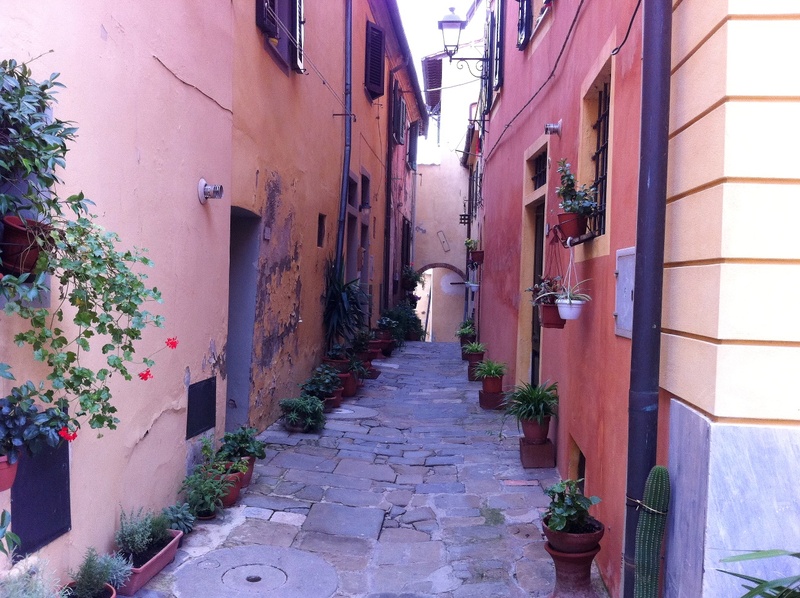 The tour highlights the most romantic corners in town. 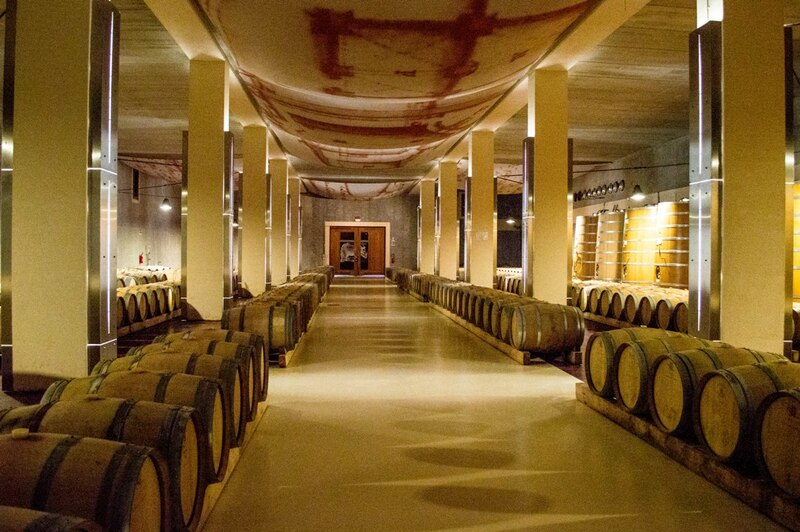 The wine & food tasting tour takes place in a very scenic wine area 30 kms from Volterra. 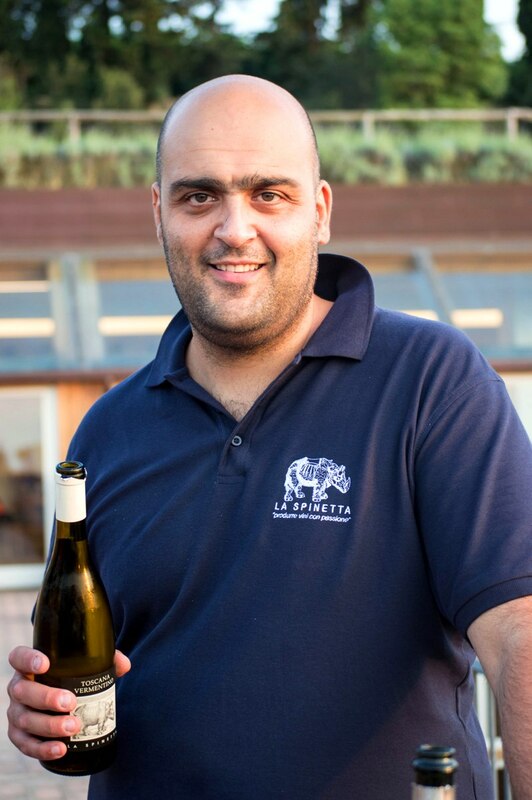 Our local tour leader meets you at the farm and shows you one of the best wineries of the area. 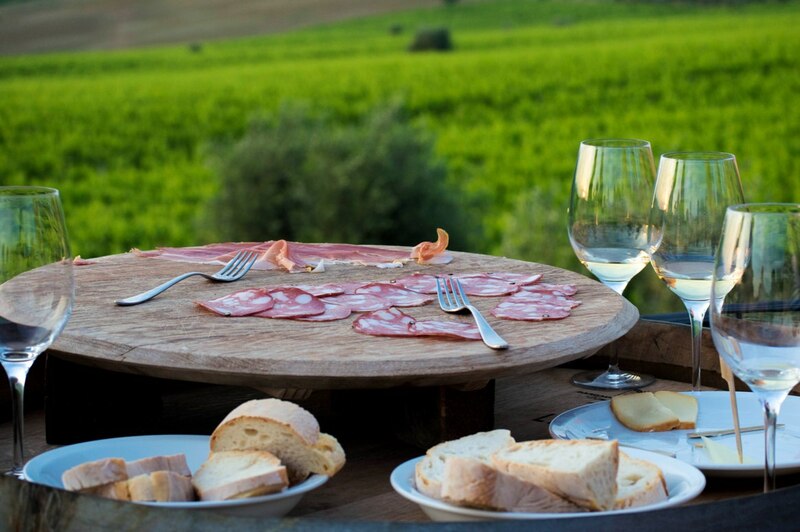 A wine tasting here is accompanied by some little snacks like focaccia, salami and hams. 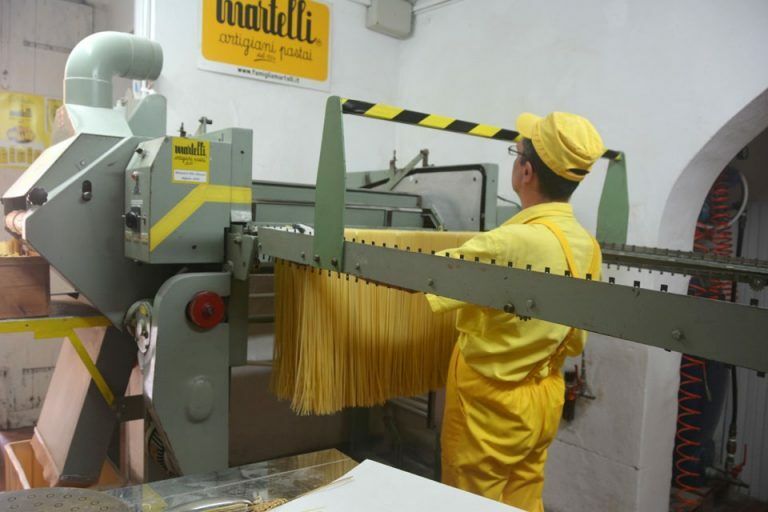 The tour continues with the visit to an old historical and panoramic castle in Lari and to a world famous pasta factory. 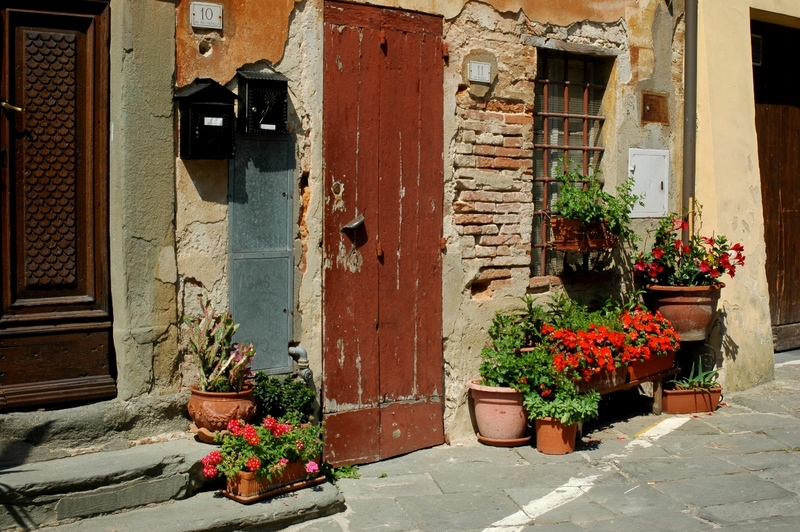 The guided tour of Volterra is a 2-hour walking tour in the panoramic country town. 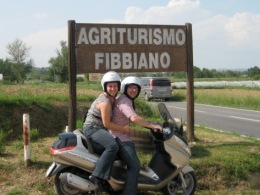 The guide meets you at the farm or directly in town and shows you all the most important attractions and views. 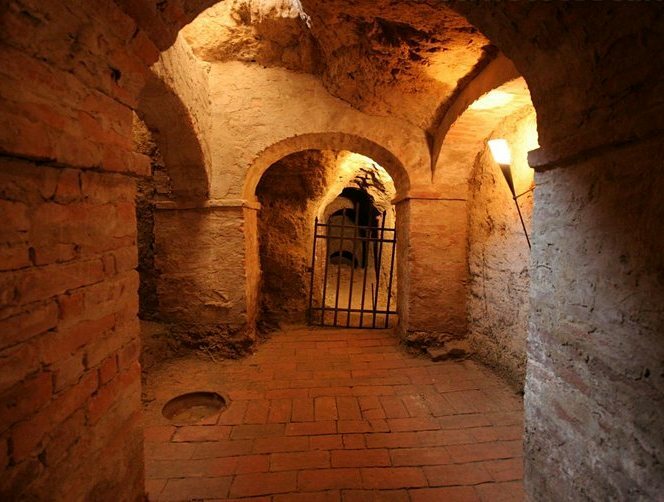 The visit to the town also includes an experience inside an Alabaster workshop, since alabaster goods are typical artisanal productions of the town. This package does not include any transportation. 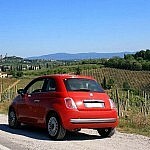 The wine & food tasting tour and the Volterra tour need transportation. 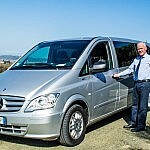 You also need transfers to reach Lucca and the farm in Volterra. - You can rent a car. 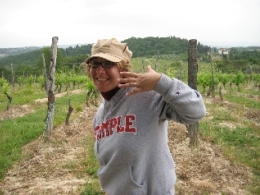 In this case the tour leader meets you at the farm, sits in your car and guides you around for the tours. We can assist you in renting a car according to the schedule. - Alternatively, you can have a chauffeured car. In this case the tour leader and the car driver collect you at the farm. If you want to include our chauffeured car service in the package, please specify this in the booking form below. 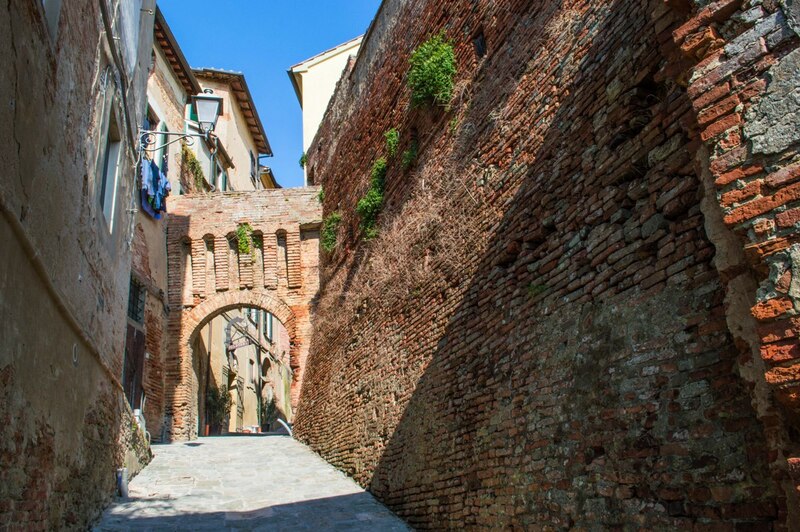 The destinations reached for this offer are in the town of Lucca, an area that can be reached by private and public transport, and in the countryside around Volterra, an area badly served by public transport. We highly recommend renting a car in order to reach the meeting points and the destinations.